Ready for this week’s favorite recipe roundup? 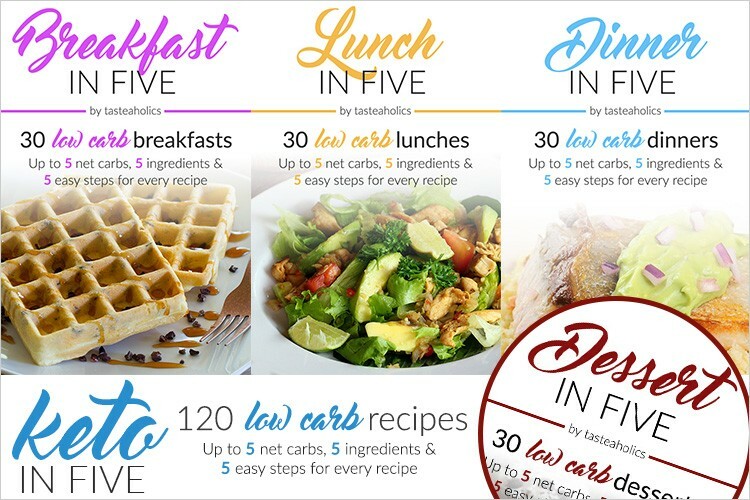 These are the top low carb recipes as “voted” on by our Facebook fans and friends – the ones with the most likes, clicks, shares and pins, in order of popularity. Millions of low carbers around the world have checked out these recipes! How cool is that? Simple, go-to dinners are clearly the winner this week, with a little bit of cake for dessert. Gosh, I love pumpkin! Public Service Announcement: Xylitol is 100 times more toxic to dogs that chocolate. If you’ve got some furkids, be careful out there! Have you made any of these? Did you like it?